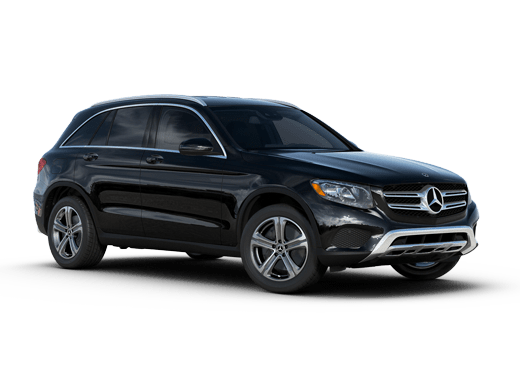 For over a century, Mercedes-Benz has been a lead innovator in the luxury segment. 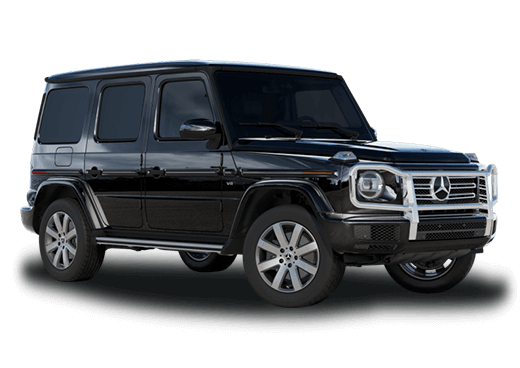 The brand’s knack for creating all sorts of luxury vehicles- ranging from sporty cars to full-sized luxury sedans- has continuously turned the heads of several types of consumers. 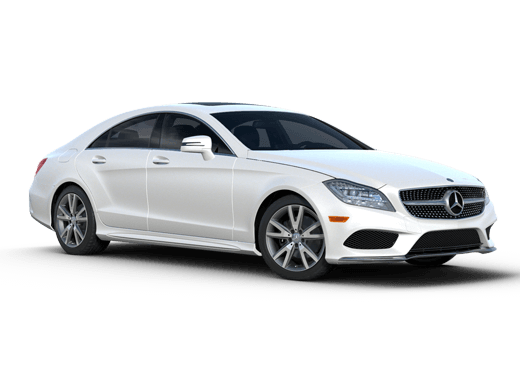 While the Mercedes-Benz CLA is labeled as a compact car, it packs a healthy amount of power, luxury and entertainment to satisfy the pickiest of drivers. 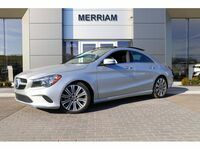 If you’re curious to learn more about the 2016 Mercedes-Benz CLA in Merriam, KS, read on! 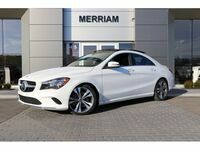 On the exterior, the CLA offers incredible style elements, and under the hood, the wow factor continues. The model is equipped with a 2.0-liter Inline 4 engine, which outputs a healthy 208 horsepower. Another aspect of the engine that may make shoppers look twice is its efficiency. The 2016 CLA can get up to 26 miles per gallon in the city and 38 on the highway (when equipped with the base, gasoline engine). Shoppers in the market for luxury probably desire power and efficiency, but those aren’t the only aspects to look for within the segment. 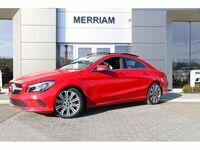 Luxurious additives and entertainment features set luxury brands apart from the others, and the Mercedes-Benz CLA offers plenty of both. Inside, the 2016 CLA boasts features like leather accents, memorized settings, cruise control and illuminated vanity mirrors. All of these luxurious additives are accompanied by a slew of entertainment features. 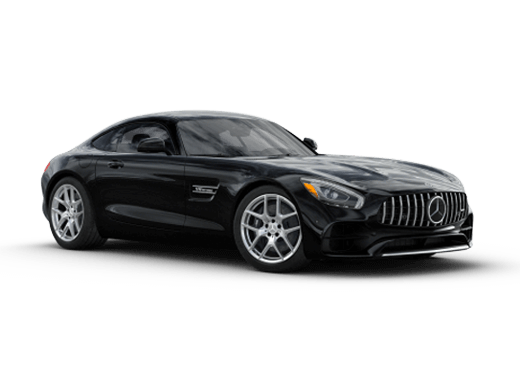 Bluetooth® wireless, navigation, USB connection and an available DVD player grace the interior of the Mercedes-Benz CLA. For those who wish to upgrade. Mbrace telecommunications service can offer tons of extra in-car and safety technology.